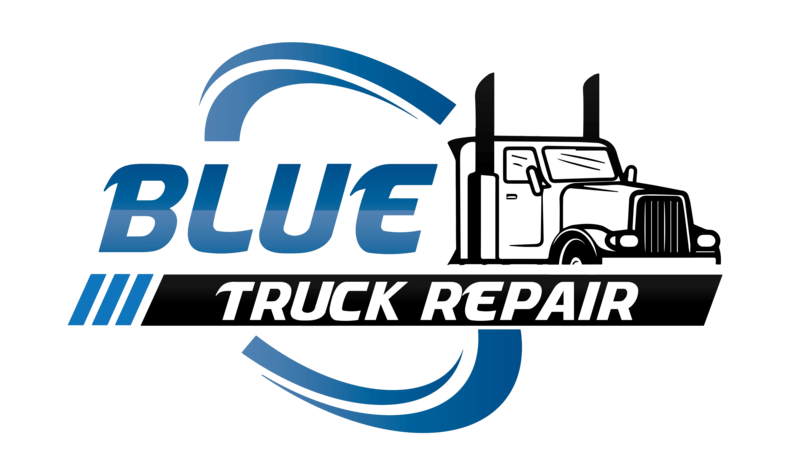 Blue Truck Repair Inc. engages the best talent in the trucking industry. 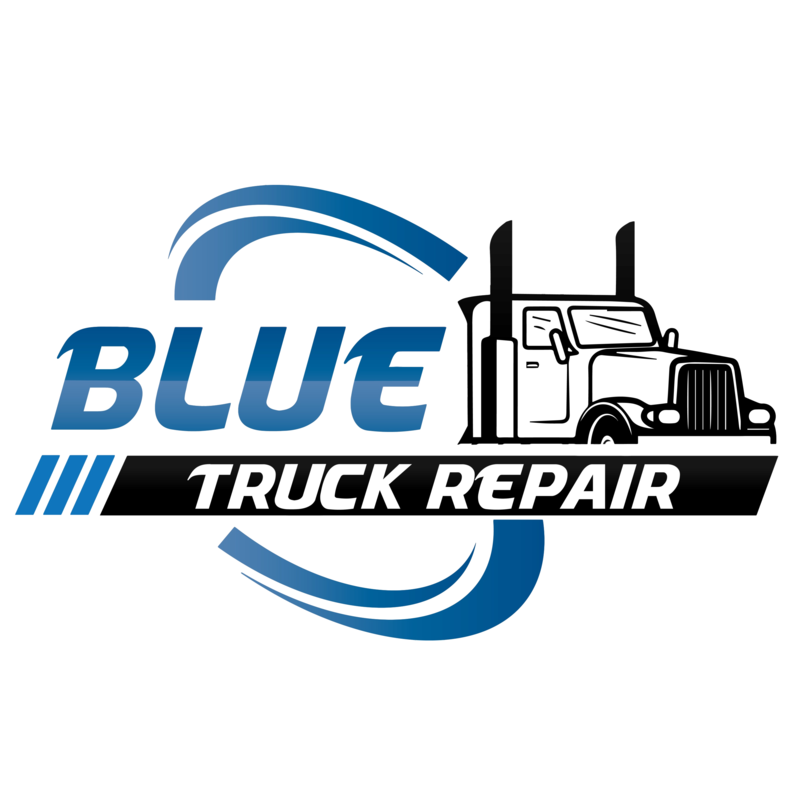 With vast experience in engine diagnostics, engine, and aftertreatment repair, Blue Truck Repair has earned a reputation as a leader in the heavy and medium duty truck repair industry. 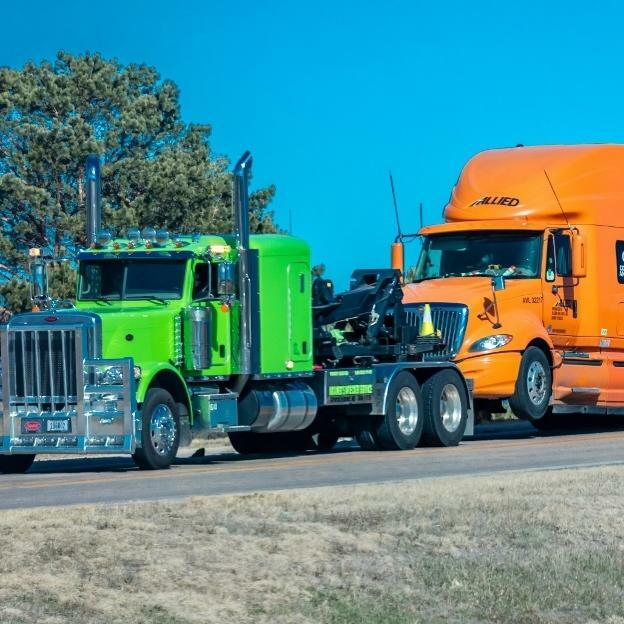 With multiple mobile service trucks in Kansas and Missouri our team has one goal. 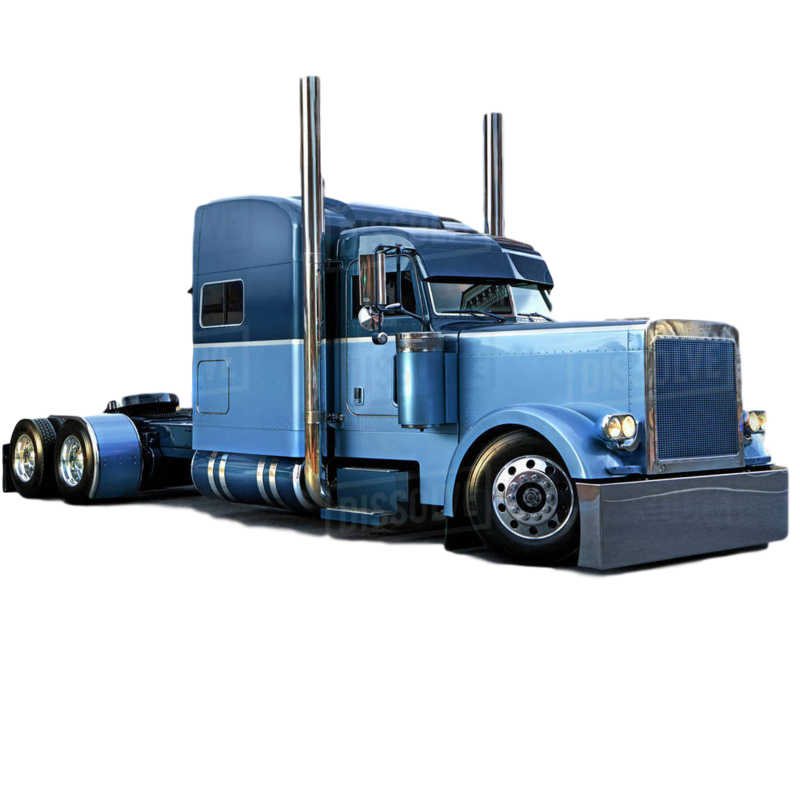 Get you and your truck back on the road as quickly and efficiently as possible. 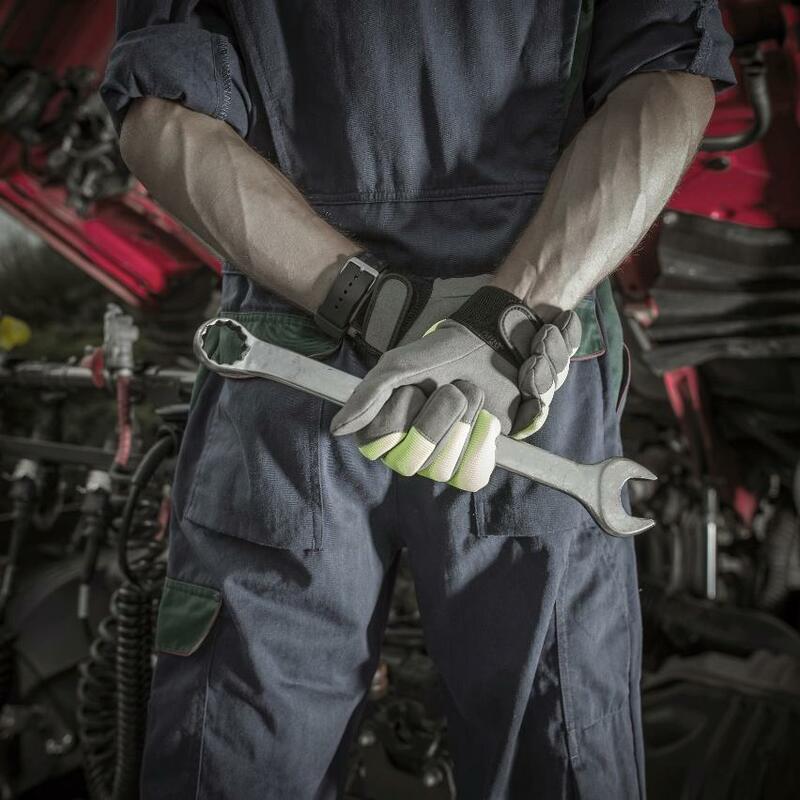 We have carved a niche in the market delivering the highest quality repair by fixing the issue correctly. 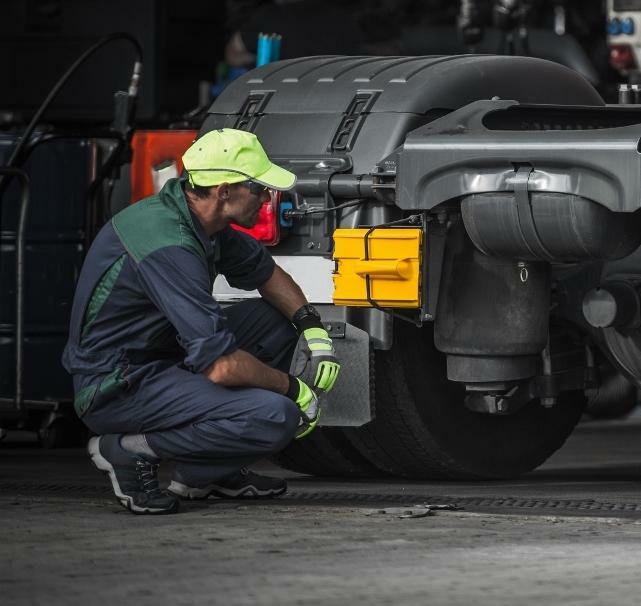 We are diagnostics experts, not parts changers.